"Good fun, cheap way to explore the world of VR. Added some duct tape & are now exploring the pyramids and other places my wheelchair wouldn't take me." 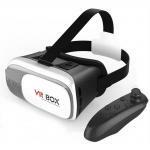 "Great service by PBT and a great little gift we purchased three for xmas gifts everybody were queing for a turn a great entry path to VR without the exspense." "Great product and an awesome secret Santa gift. Highly recommended"
Experience virtual reality in a simple, fun, and affordable way. 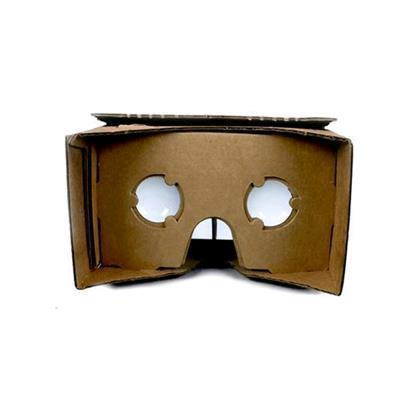 Get it, fold it and look inside to enter the world of Cardboard. 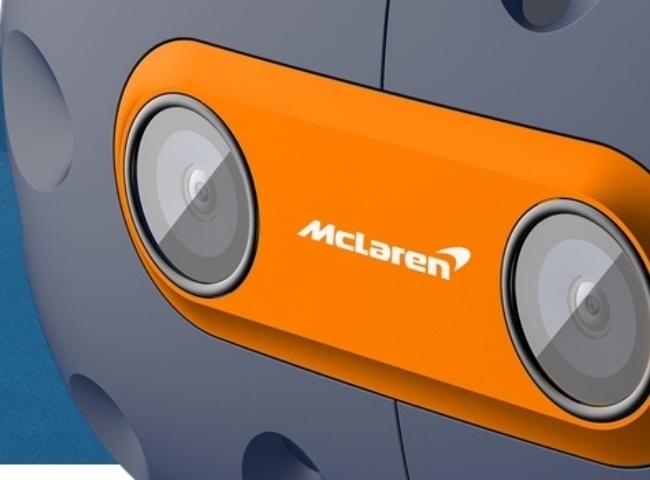 It's a VR experience starting with a simple viewer anyone can build or buy. Once you have it, you can explore a variety of apps that unfold all around you. 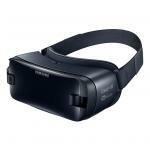 Capture your own VR photos-moments in time you can relive in virtual reality. Good fun, cheap way to explore the world of VR. Added some duct tape & are now exploring the pyramids and other places my wheelchair wouldn't take me.Good fun, cheap way to explore the world of VR. Added some duct tape & are now exploring the pyramids and other places my wheelchair wouldn't take me. Worth the buy when it's on sale. Can be used to play games on PC with a little patience and persistence, just make sure you have a good phone.Worth the buy when it's on sale. Can be used to play games on PC with a little patience and persistence, just make sure you have a good phone. Though not a super comfortable top quality item - it certainly is pretty cool and great value for the money. 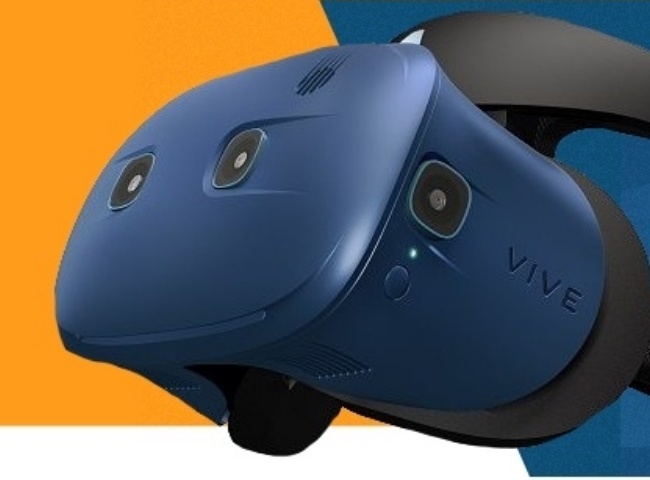 If you want to try out virtual reality without spending a fortune then this is a good option for giving it a try.Though not a super comfortable top quality item - it certainly is pretty cool and great value for the money. 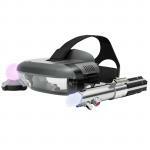 If you want to try out virtual reality without spending a fortune then this is a good option for giving it a try. It's good cheap fun. Great value for under $30. I applied some tape here and there to strengthen it as I don't plan on taking it apart again. My phone (Nexus 6P) can be slid in from the side without having to fold the front down. Lots of good apps for it on the Play store. I recommend the Google Earth and VR Theater apps.It's good cheap fun. Great value for under $30. I applied some tape here and there to strengthen it as I don't plan on taking it apart again. My phone (Nexus 6P) can be slid in from the side without having to fold the front down. Lots of good apps for it on the Play store. 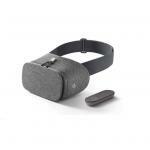 I recommend the Google Earth and VR Theater apps. Great fun. Got this as a Christmas novelty for my husband to use with his iPhone 6. It is most amusing, from putting it together to watching everyone trying it out - heads waving about and arms flailing! Who needs an Oculus Rift? We have cardboard!Great fun. Got this as a Christmas novelty for my husband to use with his iPhone 6. It is most amusing, from putting it together to watching everyone trying it out - heads waving about and arms flailing! Who needs an Oculus Rift? We have cardboard! Awesome easy present for teenagers and pre-teens! A few practical issues that meant it didn't get the 5 stars it almost deserves for the entertainment value... the velcro can rip off the cardboard, the phone can slip out of the holder and the cut-out for the nose is not comfortable.Awesome easy present for teenagers and pre-teens! A few practical issues that meant it didn't get the 5 stars it almost deserves for the entertainment value... the velcro can rip off the cardboard, the phone can slip out of the holder and the cut-out for the nose is not comfortable. Good introductory cardboard viewer. 4 not 5 stars because of the following. May need to apply plastic tape to parts of it to stop the cardboard getting greased up from skin contact. 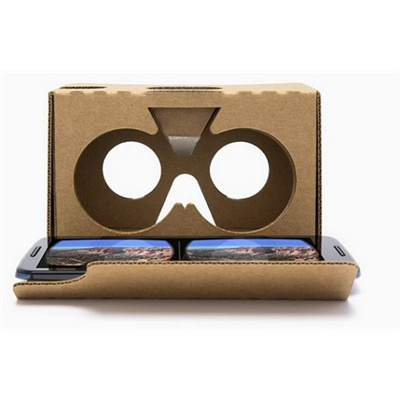 According to the Cardboard website this viewer works with phones up to 6inches. It works perfectly with a Nexus 6P which is bigger than that. 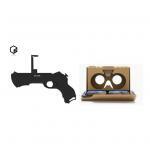 Over all it is pretty good.Good introductory cardboard viewer. 4 not 5 stars because of the following. May need to apply plastic tape to parts of it to stop the cardboard getting greased up from skin contact. 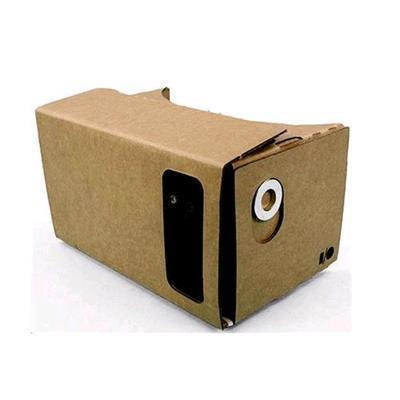 According to the Cardboard website this viewer works with phones up to 6inches. It works perfectly with a Nexus 6P which is bigger than that. Over all it is pretty good. Great service by PBT and a great little gift we purchased three for xmas gifts everybody were queing for a turn a great entry path to VR without the exspense.Great service by PBT and a great little gift we purchased three for xmas gifts everybody were queing for a turn a great entry path to VR without the exspense. PB Tech price: PB Tech price: $17.00 ex. $19.55 inc.